Clearsource has acquired a good knowledge and knowhow of water treatment solutions. 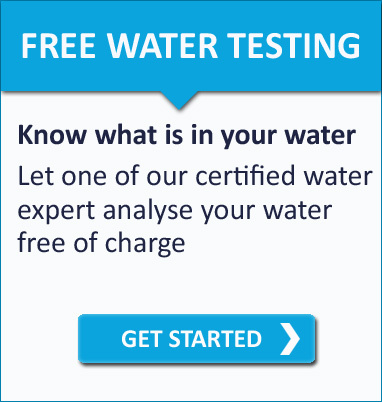 Our products are Water Quality Association and NFS certified; they meet international standards and come with a minimum one year warranty. We are always here to answer our customers’ demands and phone calls. We will do our best to satisfy our clients by providing them with the best after sales service. Clearsource is committed to find water treatment solutions which help preserve the environment. Clearsource provides a wide range of turnkey water treatment solutions for restaurants, hotels, factories, industrials and residentials. Clearsource has build an expertise on wastewater solutions and offers one of the best system in the middle east. We offer preventive maintenance for your Clearsource filters and other water treatment products. We provide design and engineering for leisure water activities such as pools, spas and aquaparcs.